Great when your customer's substrate is 1/2" thick and demands a clean "look". 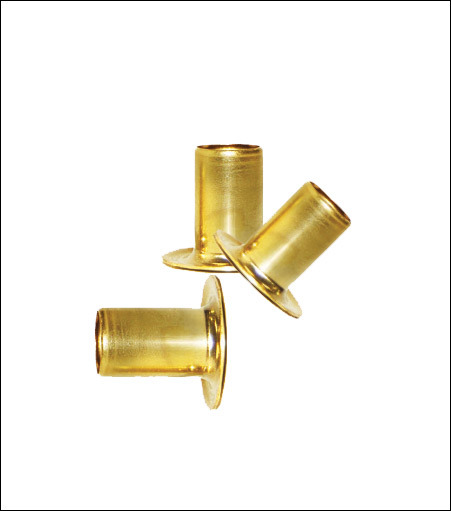 Our XLN grommets are 3/16" longer than normal long neck grommets. No crushing installation.